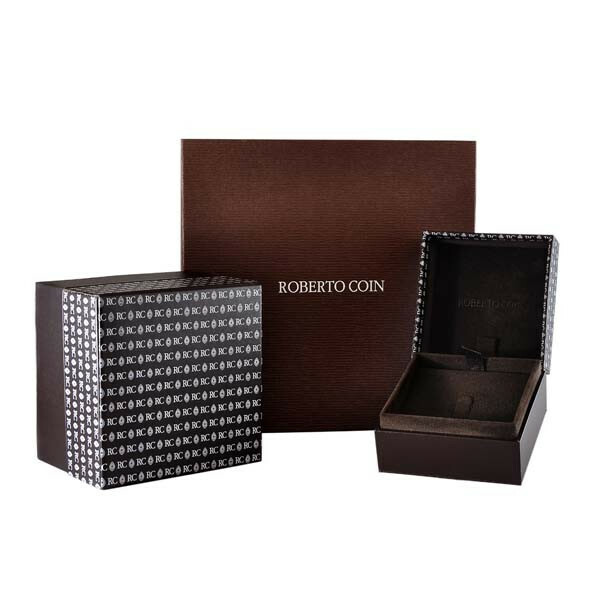 Roberto Coin presents this diamond bangle bracelet as a classic favorite in the Diamond collection. Crafted in an astonishing yellow gold setting, the elegant bangle is beautified with startling white diamonds, giving it chic contrast. 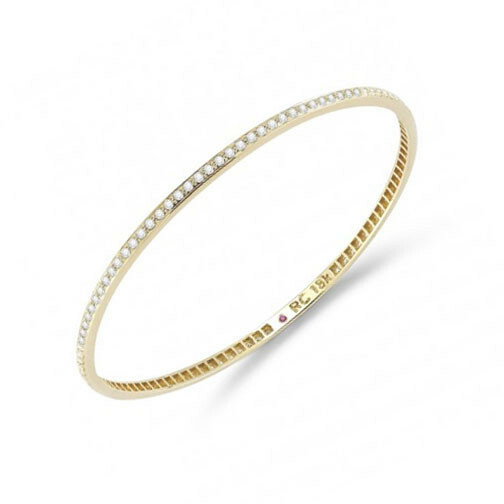 Wear this bracelet alone for pair it with other Roberto Coin bangles for a more vibrant look.